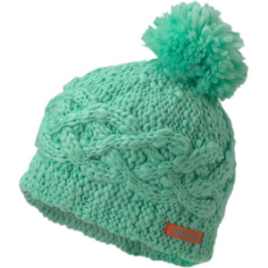 She’ll be stoked for the cold weather when she has the Marmot Nicky Girl’s Hat ready and waiting in her closet. 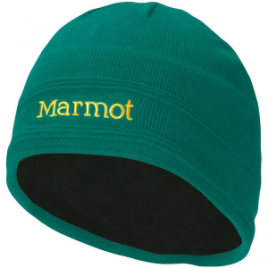 On a cold snowy day, send your rugrat out to play with the Marmot Boys’ Retro Pom Hat on his head. 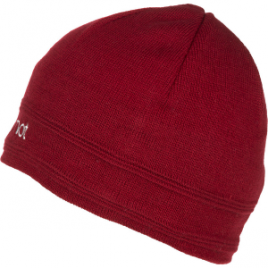 The soft fleece lining and retro Marmot logo are finished off with a furry pom, just for fun. 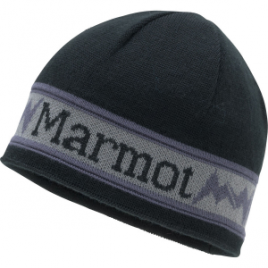 The Marmot Shadows Girls’ Hat is an indispensable part of her snow-angel-making wardrobe. 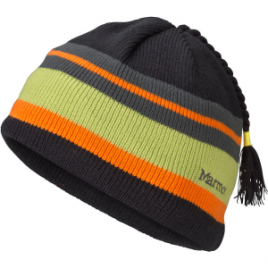 Slap the Marmot Shadows Kids’ Hat on your grom’s noggin when snowman season’s here to stay. 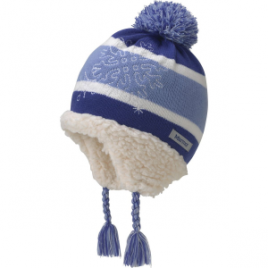 Make sure junior’s noggin is covered with the Marmot Spike Hat before the snowball fight strikes. 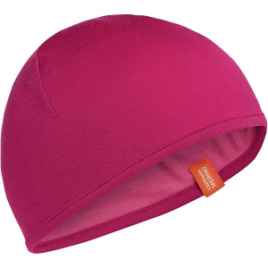 A comfortable and warm acrylic and wool blend offers protection from Old Man Winter without making your little one’s head itch. 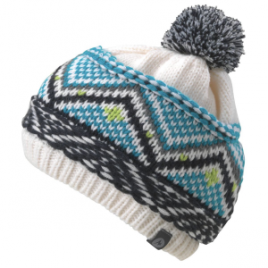 The Patagonia Kids’ Beanie Hat uses a mix of nylon and wool for warmth, shape-retention, and natural temperature regulation. A brushed-fleece interior band ups the cozy factor. 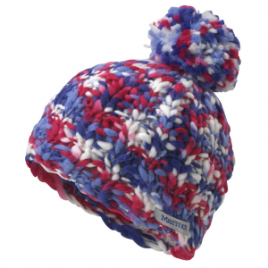 Nothing goes better with fat snowflakes a mug of hot cocoa than the Patagonia Powder Town Kids’ Beanie.